Buy or Rent Campsites Today! We have a variety of seasonal sites available for you to buy or rent. 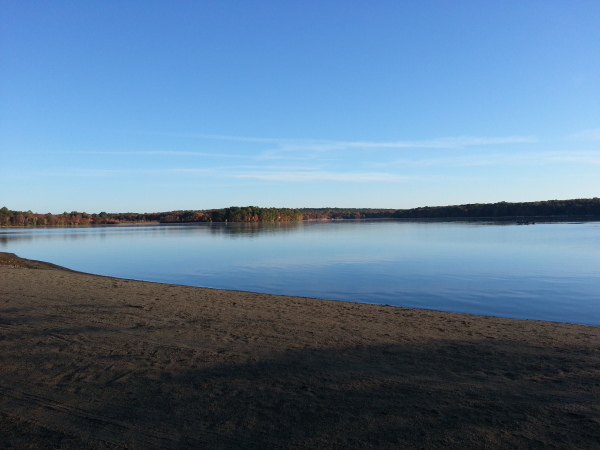 Home to many families who have become site owners and several seasonal rental sites, Indianfield Campground is a beautiful and relaxing place on Gardner Lake. 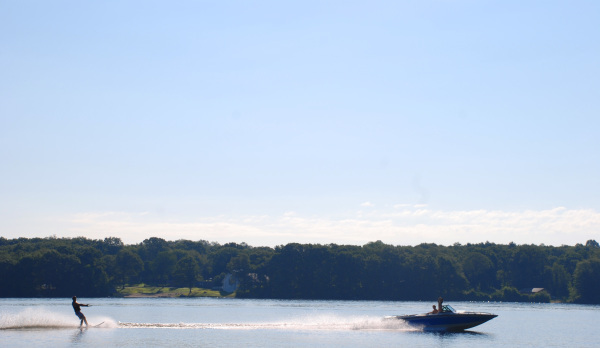 We have over 900 feet of beach, a swimming area, and docks for your boat or jet ski. Our safe and comforting environment lets you get away from the busy work days with family and friends. We provide various activities for all ages. Take the kids to the playground, play a good game of horseshoes, bocce, and shuffle board, as well as brush up on your basketball, baseball and volleyball skills. Our campground store has snacks and ice cream with a video game arcade, pool table, and free wifi. "Everyone is so friendly and helpful and they all help out with anything that is going on. ​It's my little slice of heaven." participating in many activities and your nights by a warm campfire or a fun community event. Dinners, Bands, Christmas and Halloween are just a few of the amazing events put on by our volunteers each and every year. ​Find out more in the Community page! and learn all that Indianfield has to offer you as a member of our Association. Revisit the past with our photo gallery dating back to the 1970s. Contact Us To Learn How You Can Join Our Family!